North America has managed to get through the winter and spring relatively unscathed when it comes to bird flu, with only one serious outbreak of HPAI H7N8 in Dubois county Indiana last January. 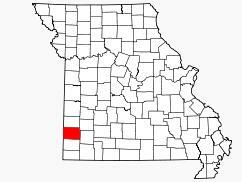 With temperatures climbing, the risk of seeing outbreaks will continue to drop, but today we are learning that over the weekend a flock in Jasper County Missouri was found to be infected with LPAI (low pathogenic) H5N1 during routine testing. 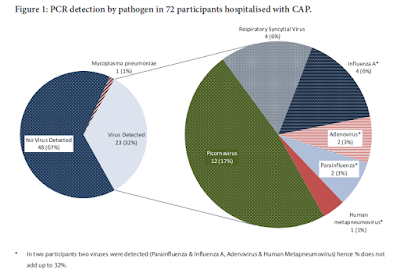 Low Path (LPAI) strains are viewed as being much less dangerous – and often only cause minor illness in birds – but need to be quickly contained because LPAI H7 and H5 viruses have the potential to evolve into HPAI strains. 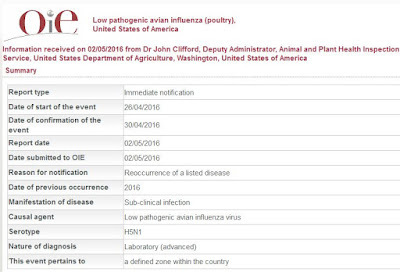 It appears from the epidemiological comments in the OIE report (below) that this outbreak is of North American lineage, and is not related to the Eurasian HPAI H5N8/H5N2 virus that showed up in the fall of 2014. CHICAGO May 3 (Reuters) - U.S. authorities destroyed 39,000 turkeys in Missouri due to an outbreak of a mild form of avian flu, the World Organization for Animal Health said on Tuesday. Authorities also have begun a quarantine and taken surveillance measures around the Missouri farm that was hit with the H5N1 strain of the virus late last month, according to a notice from the organization known as the OIE. The USDA Animal Plant Health Inspection Service (APHIS) and the Missouri Department of Agriculture are conducting a comprehensive epidemiological investigation and have implemented enhanced surveillance and testing related to this event. Samples were initially collected from healthy, non-clinical turkeys as part of the routine, pre-slaughter surveillance that is done under the National Poultry Improvement Plan (NPIP) Avian Influenza Clean Program (H5 and H7). Through this routine surveillance H5N1 low pathogenic avian influenza (LPAI) of North American wild bird lineage was identified and confirmed by partial HA/NA sequence. HA sequence is 98% similar to A/mallard/Ohio/11OS2229/2011(H5); amino acid sequence = NIPQRETR/GLFGAI. NA sequence is 99% similar to A/blue-winged teal/Louisiana/UGAI14-2494/2014(N1).